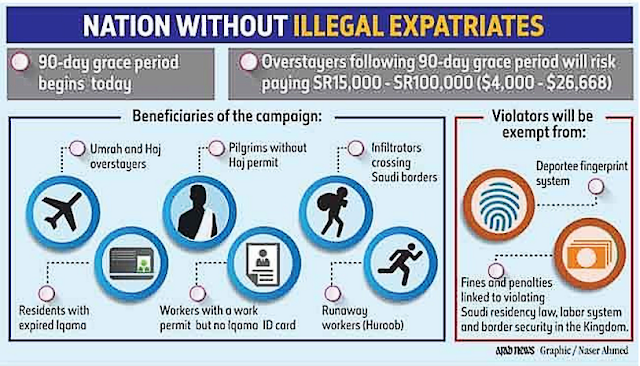 The Saudi Arabian government has begun implementing the “A Nation Without Illegal Expatriates” national campaign, a program launched through the General Directorate for Passports of the Ministry for Interior. 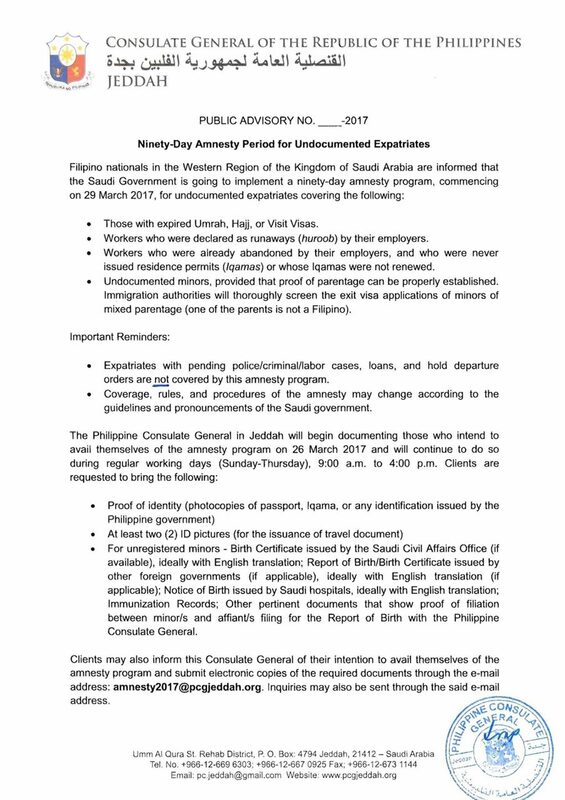 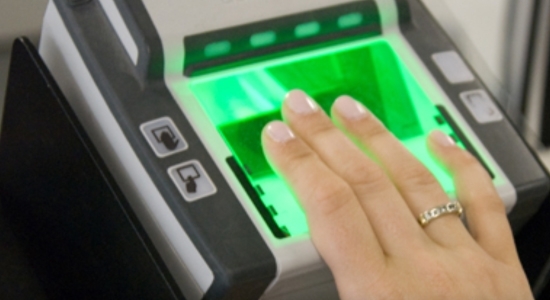 Starting yesterday, 29th of March, undocumented workers in Saudi Arabia can go to their city branch of the Passport Department, locally known as "Jawazat," to finalize their departure procedures. 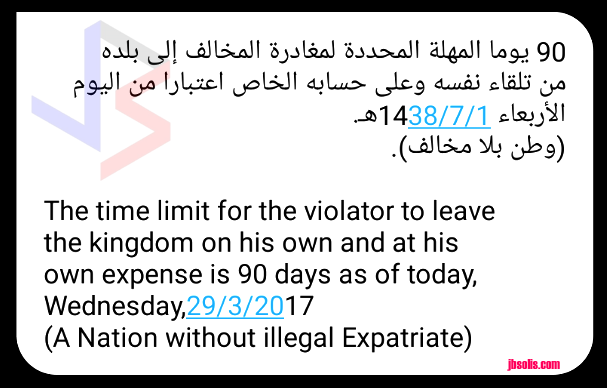 The GDP sent text messages to residents a few days before the start of the campaign, warning about the consequences of ignoring the Amnesty. 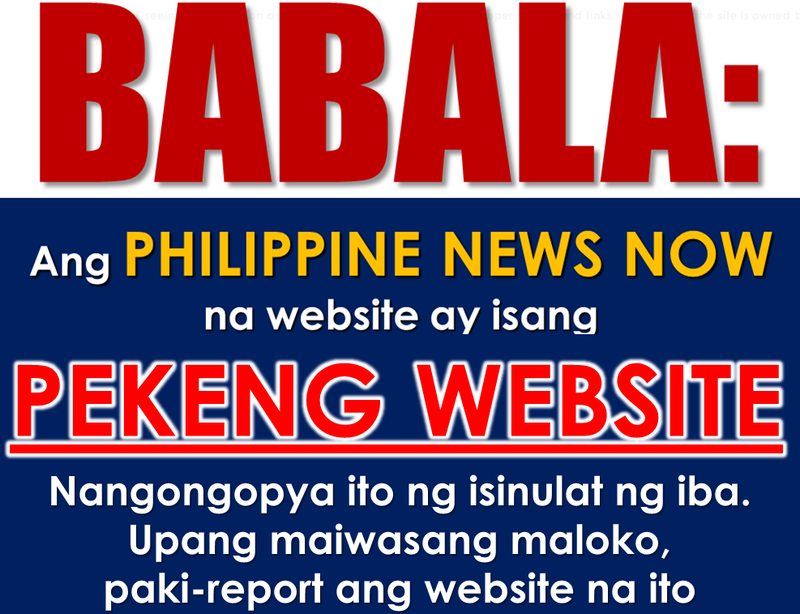 Text messages were again sent to all residents informing them of the start of the 90-day grace period. A special section has been designated for amnesty seekers at the General Services Center that will implement the 90-day campaign, which will include all provinces. 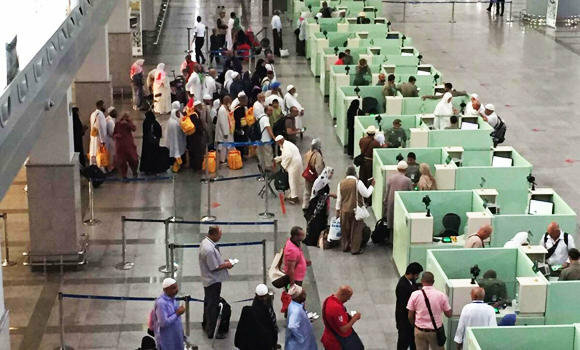 The initiative was granted by the Interior Ministry for undocumented workers to correct their status and leave the country without risk of detention or penalty. 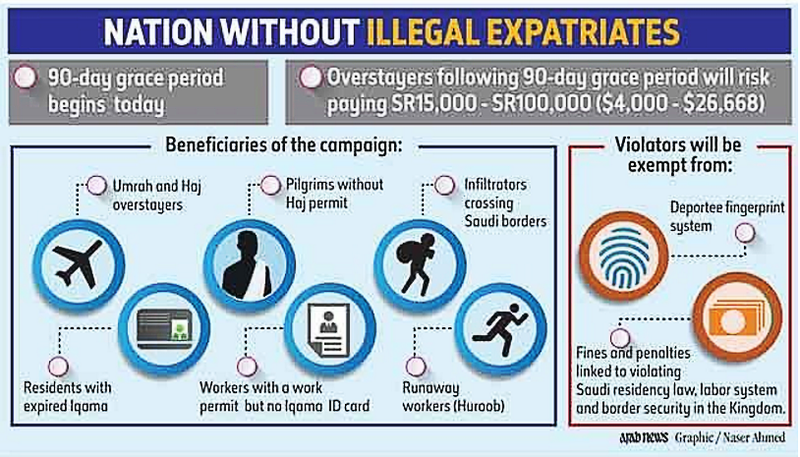 To take advantage of the campaign, the violating expatriate must leave the country before the 90-day deadline is over. 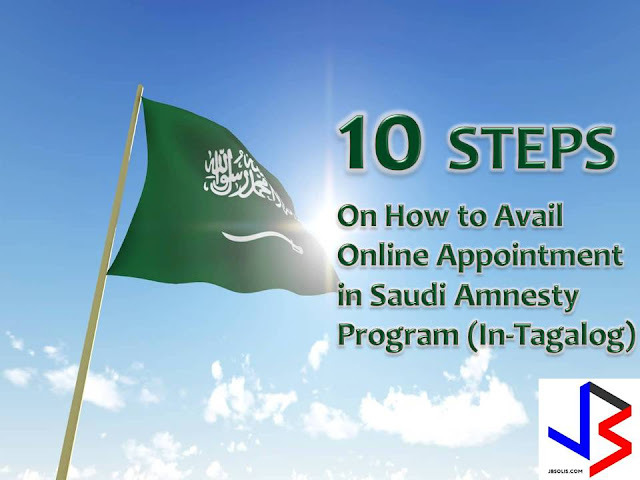 Penalties for violating the residency system includes a prison sentence and fines that can range from SR15,000 to SR100,000, plus deportation after serving prison sentence. 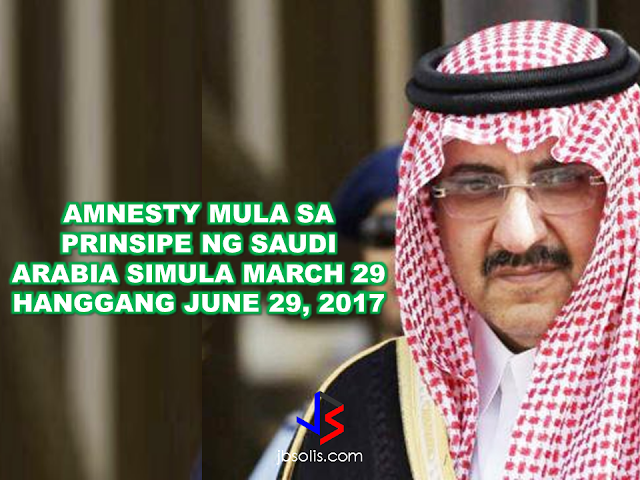 Immigration officials also said that this amnesty may be the last opportunity for illegals to gain amnesty since the objective of the campaign is to rid the country of illegal residents completely. 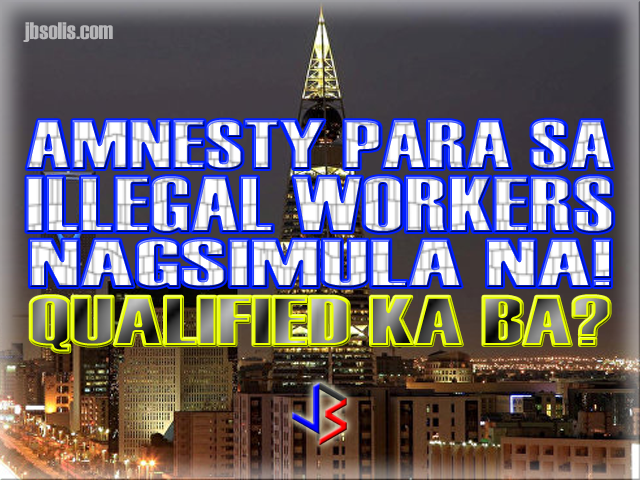 A similar campaign took place in 2013 to legalize the status of undocumented workers. 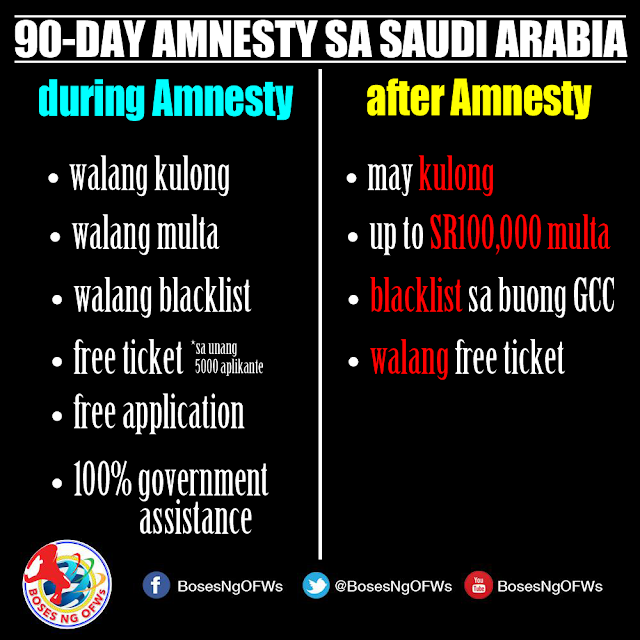 A 90-day amnesty was announced in April 2013 before the late King Abdullah extended the grace period to November 2013. 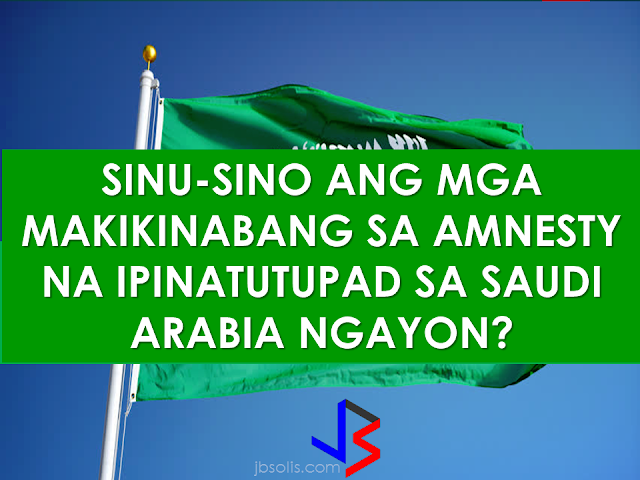 More than 2.5 million violators left the country under that campaign. 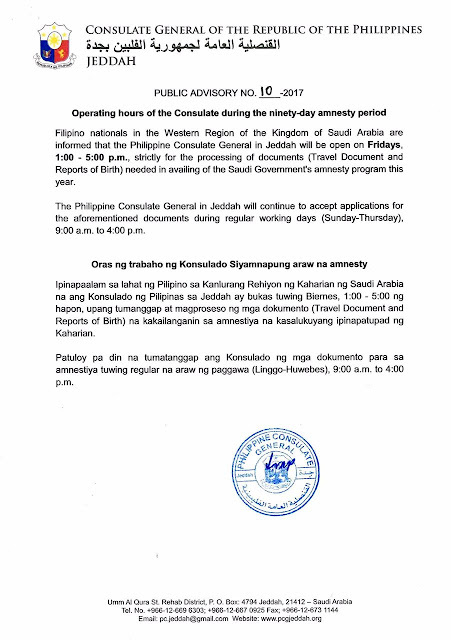 Philippine embassy officials, on the other hand, have not provided specific information regarding the process or application. They did however provide advisories regarding the Amnesty. The Jeddah Consulate further announced extended open hours/days to facilitate inquiries and applications.